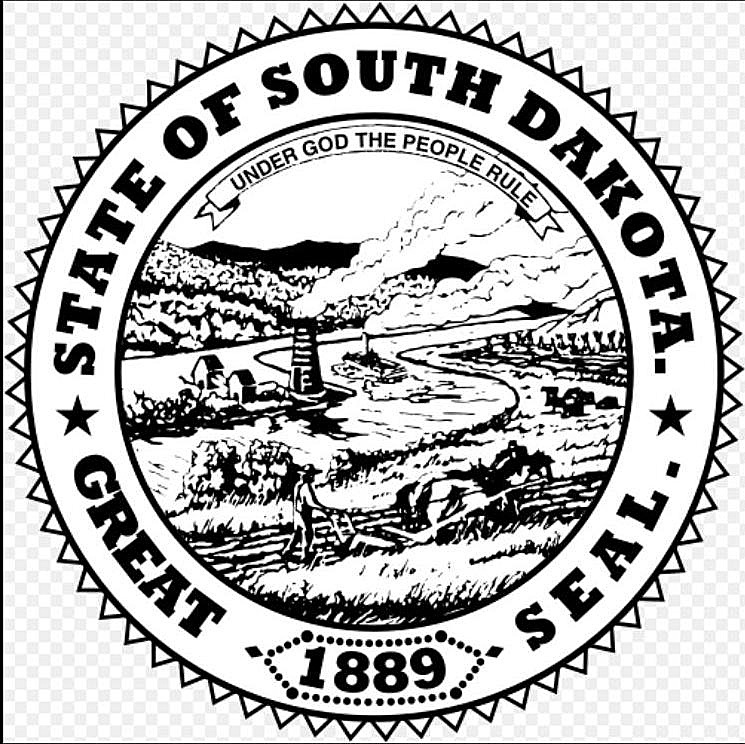 The current South Dakota permit system, with a base permit and an enhanced permit, will remain in place. It simply will not be illegal for people to carry openly or concealed without a permit. The South Dakota House passed SB47 on 29 Jan 2019 47 to 23. Governor Daugaard vetoed his first Constitutional Carry bill in 2012. In between, Daugaard was certain to lobby against Constitutional carry, and get it killed with legislative maneuvers. Governors do not like to veto popular bills. It makes them look bad. Legislators do not like to override vetoes of governors of their party. Governor Daugaard seems to have had a phobia against Constitutional Carry. South Dakota is now the 14th State to pass Constitutional Carry. Oklahoma is the next state most likely to join the list. Governor Fallin vetoed Constitutional Carry in Oklahoma in 2018, on May 11th. Oklahoma has a new governor. Does your state allow Constitutional carry? Share your state’s best gun rights successes in the comment section.